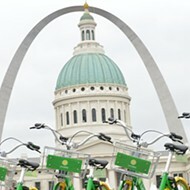 Ofo is reportedly planning to leave St. Louis. 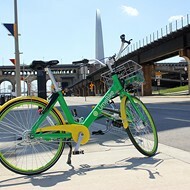 If you can't decide which of the new rental bike companies to sign up with, don't worry — one of them is apparently already planning to quit St. Louis. 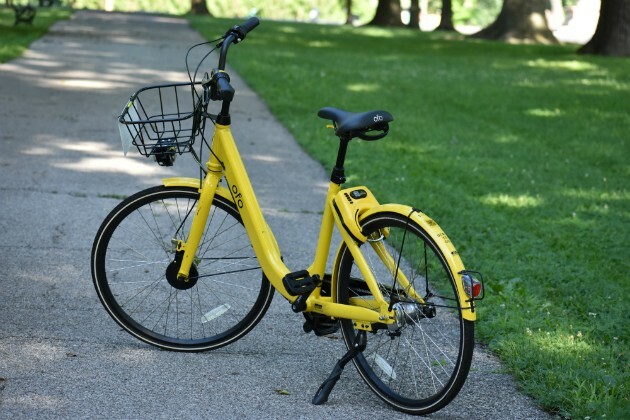 Ofo is pulling its yellow bikes out of all its U.S. locations except Seattle, San Diego and New York City, according to multiple news reports. “As we begin to prioritize our U.S. operations around markets that will best enable us to grow and build the business, we look forward to serving communities with the Ofo experience our riders have come to love,” Andrew Daley, Ofo’s new head of North America, said in a statement to Quartz. 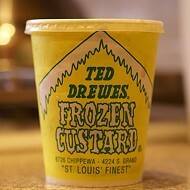 The Chinese company launched in St. Louis in early May as part of a rapid expansion across the United States and world. 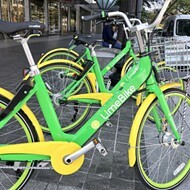 The local debut was about three weeks after its rival, LimeBike, set up operations in town. 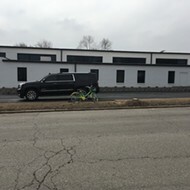 Both companies use "dockless" technology that lets riders rent them through smart phone apps, pedal them around and leave them basically wherever they want. 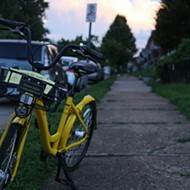 Ofo started with a few hundred bikes, but planned to ramp up eventually to as many as 2,500 — the max amount under its permit. The company has not announced a timeline for pulling out of St. Louis, or really any details at all, according to the city. 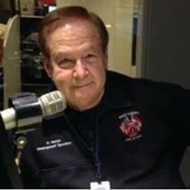 "They have not notified us of any changes in the St. Louis market," city Traffic Commissioner Deanna Venker tells the RFT in an email. Not that it really has to say anything. The permit it obtained from the city doesn't bind it to any set length of service here. So the yellow bikes are still around for now, but don't get too attached.